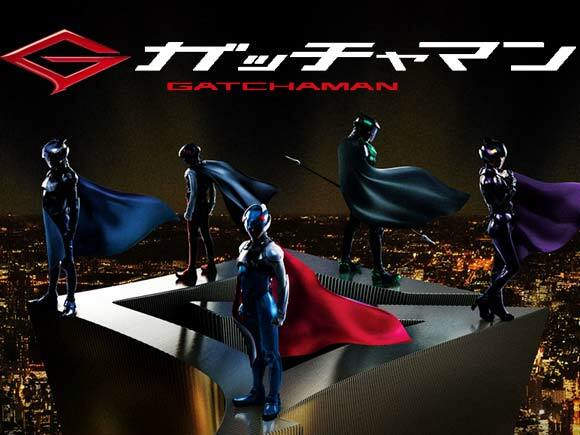 Finished mixing a great new live action film for the Japanese market called Gatchaman last week. It’s based on the Japanese animated series that started in 1972. There was a version in the U.S titled “Battle of the Planets” which was around in 1978. I used to love this cartoon as a kid, so it was a real honor to be able to work on the first live action movie version. This is the first project I worked with composer Nima Fakhrara. We had a great experience and the Japanese clients couldn’t have been more gracious. I’m looking forward to Gatchaman 2! Mix thoroughly with lots of ice and garnish with a slice of orange. Previous Post The $116 Million Dollar Man! Next Post The Lone Ranger Soundtrack is out today!